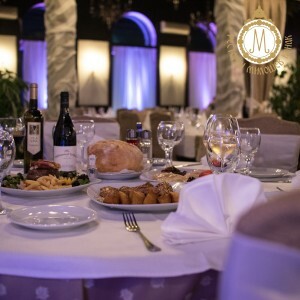 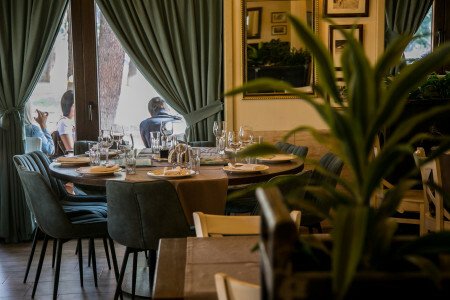 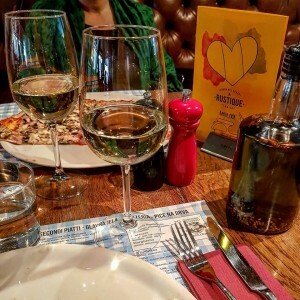 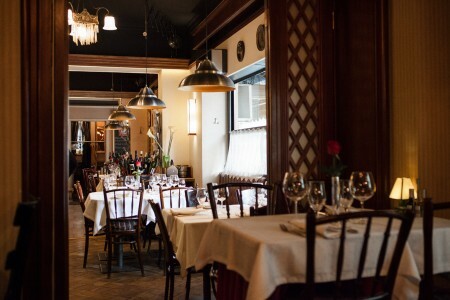 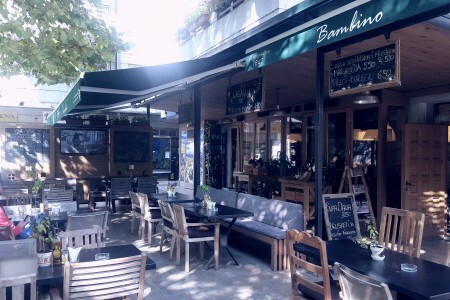 If you are looking for the ideal restaurant for a business lunch, or you celebrate important events or you just needed restaraunt for a romantic dinner with your lovely person, here you'll find the best. 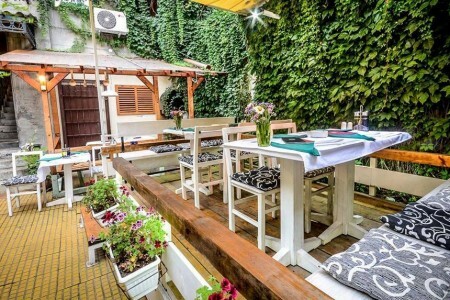 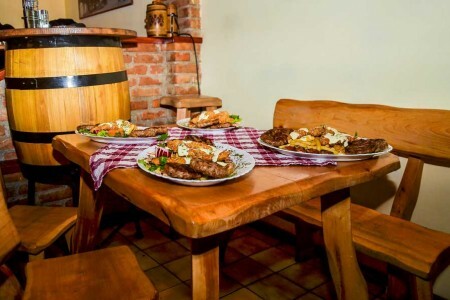 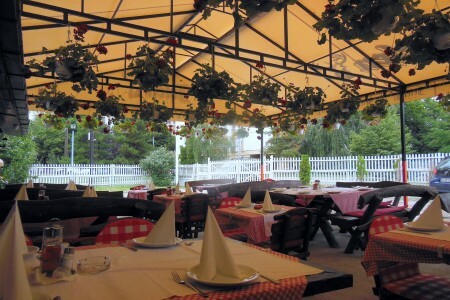 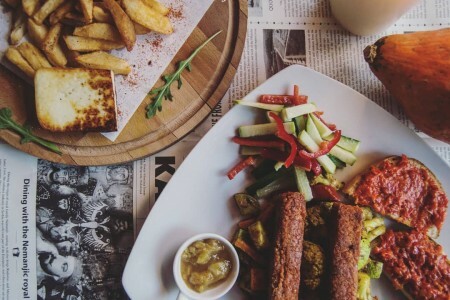 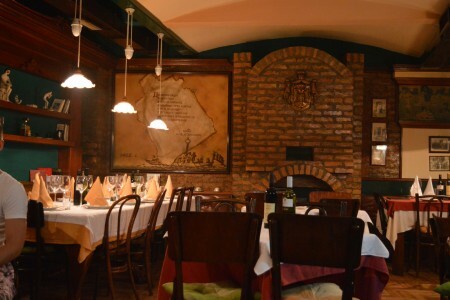 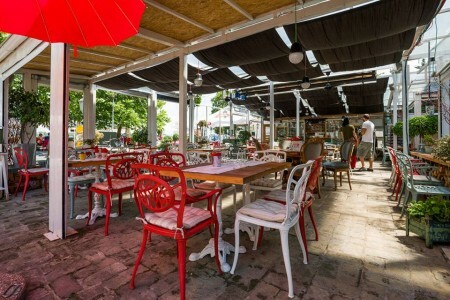 In Belgrade there are a large number of all types of restaurants. 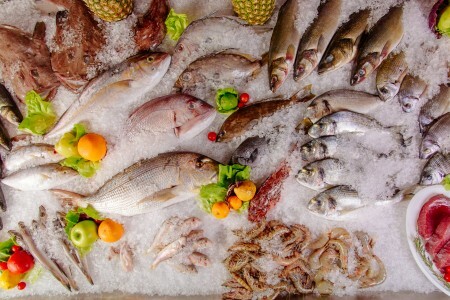 There are seafood restaurants, Italian food restaurants or restaurants of Chinese food, as well as those who serve all sorts of food, from all continents. 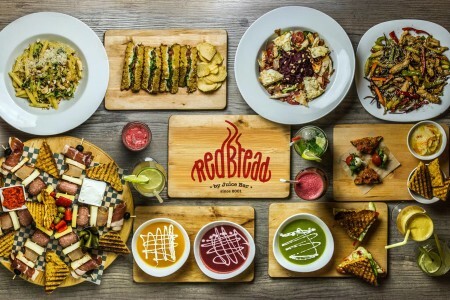 All types of restaurants at all locations in the city. 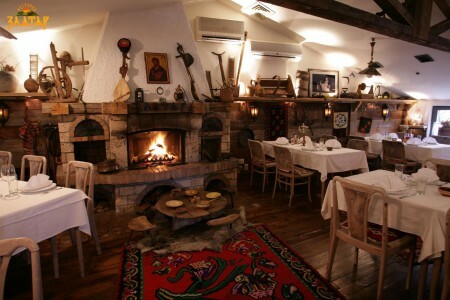 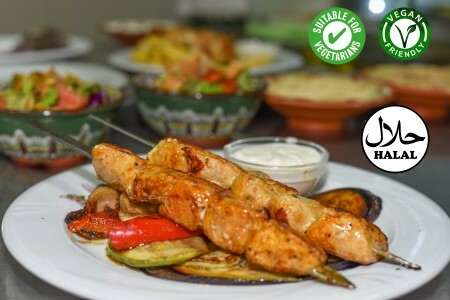 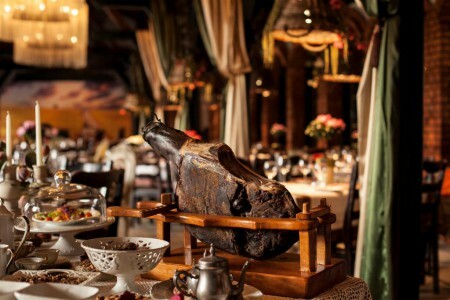 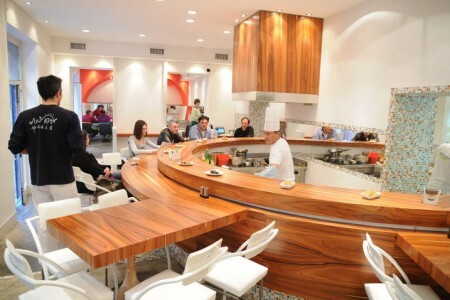 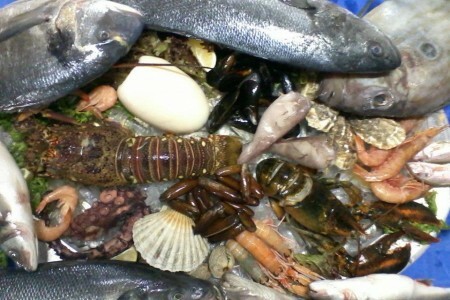 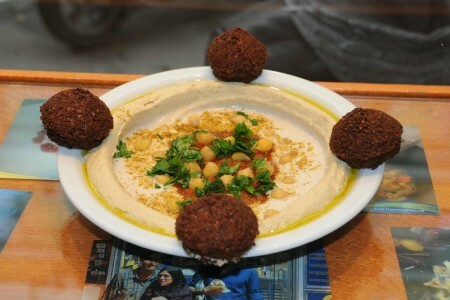 We'll recommend only those restaurants where the best and most varied cuisine. 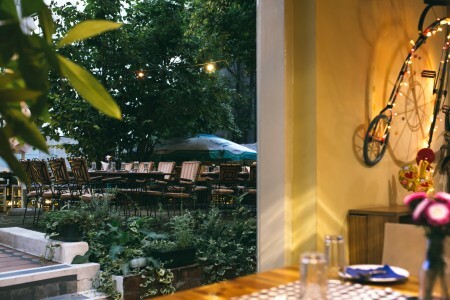 You will always be informed which restaurants have promotional price of food and drinks, or does they do food delivery. 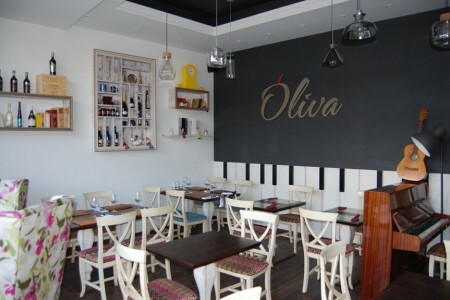 At any time you can see if you are comfortable with prices that range in these restaurants, as well as their location. 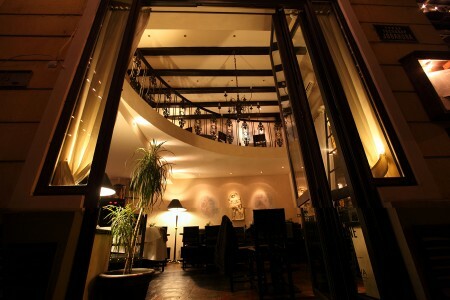 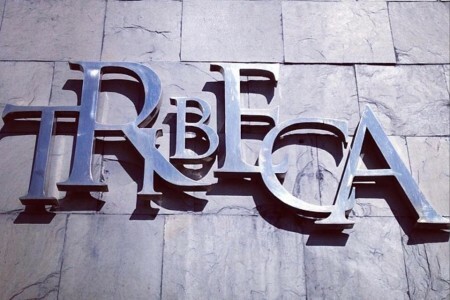 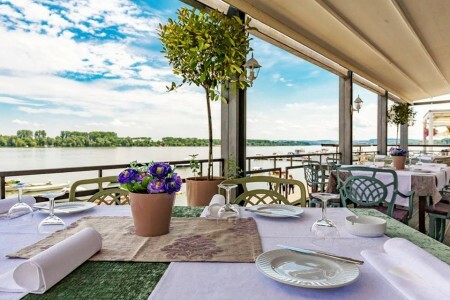 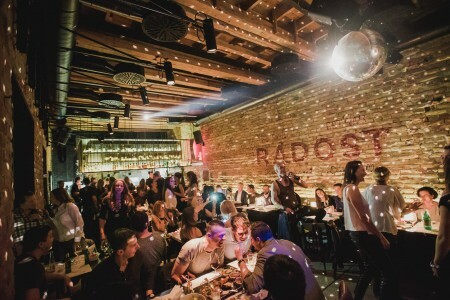 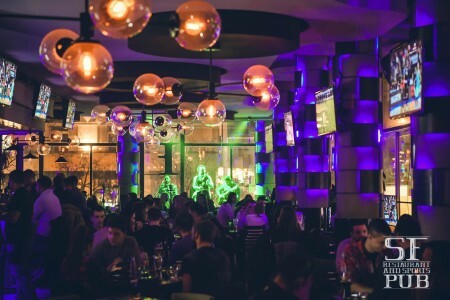 You will easily get all the necessary information if you follow our guidepost to the best restaurants in Belgrade.